Significance: LV-71 is one of the few surviving pre-1930 United States light vessels, and is one of only two Federal government vessels lost to enemy attack in home waters during World War I (the other was the cruiser USS San Diego sunk by a U-boat laid naval mine). 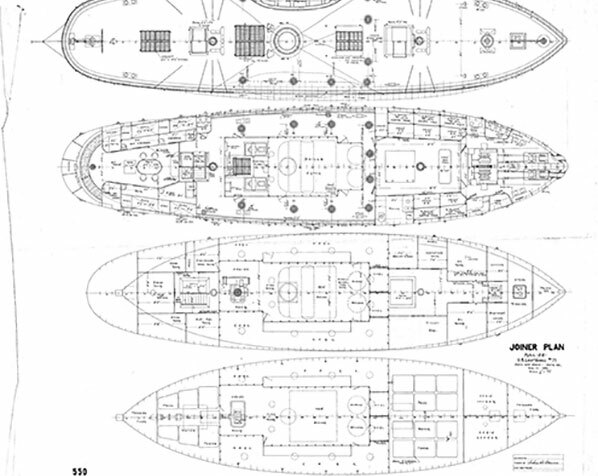 The LV-71 is also the only U.S. light vessel sunk by enemy action during the twentieth century. LV-71 is located in 200 feet of water and as a U.S. Lighthouse Service vessel, is still owned by the U.S. Coast Guard (USCG). 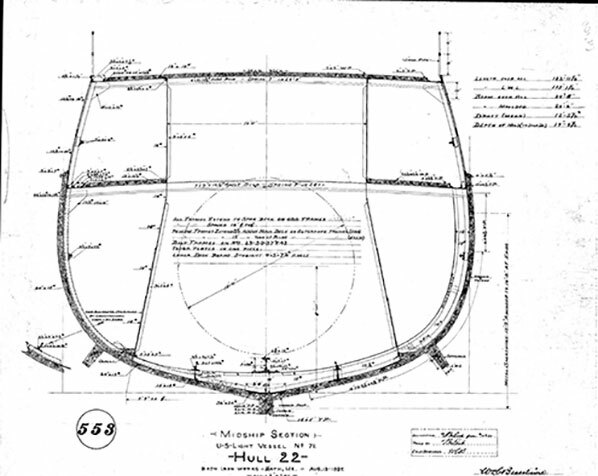 Under an agreement reached in 2014, between USCG and NOAA, Monitor National Marine Sanctuary agreed to conduct fieldwork to document the wreck's physical remains, nominate the site to the National Register of Historic Places, and partner with the local community and USCG to share LV-71's story for the 100th anniversary of its sinking and beyond. In 2015, NOAA and the Bureau of Ocean Energy Management, along with USCG, East Carolina University and UNC Coastal Studies Institute, surveyed LV-71. 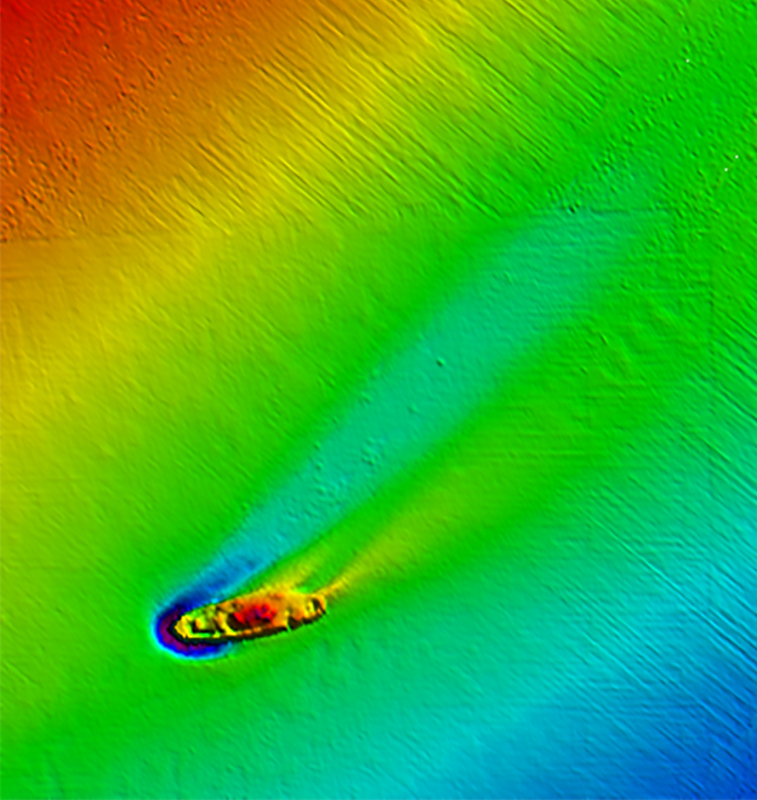 Maritime archaeologists conducted and completed an archaeological assessment of the wreck site, and the data collected was used to nominate the site to the National Register of Historic Places. 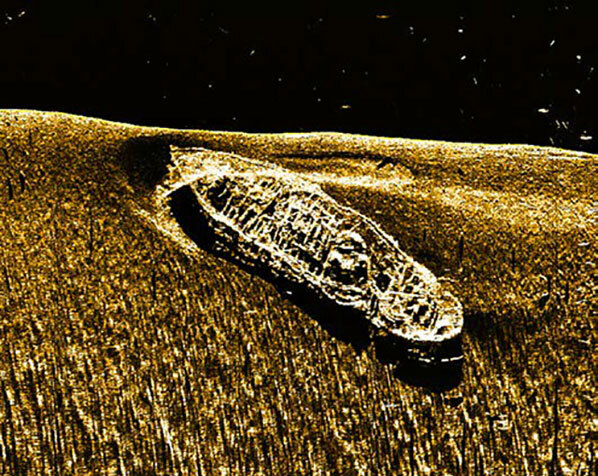 For several years, NOAA and its partners have worked to document and survey the numerous World War II (WWII) shipwrecks off the North Carolina coast. Although there is a much larger number of WWII shipwrecks located off the East Coast, there are several that were sunk in 1918, during World War I. At least eleven are known to have sunk off North Carolina. Among those lost are LV-71, Merak, Mirlo, Nordhav, Stanley M Seaman, Harpathian, Vinland, Pinar Del Rio, Vindeggen, Henrick Lund, and the USS Schurz. Each shipwreck tells an amazing story that connects North Carolina to global events. The LV-71 also highlights the heroism and sacrifice of the U.S. Coast Guard. 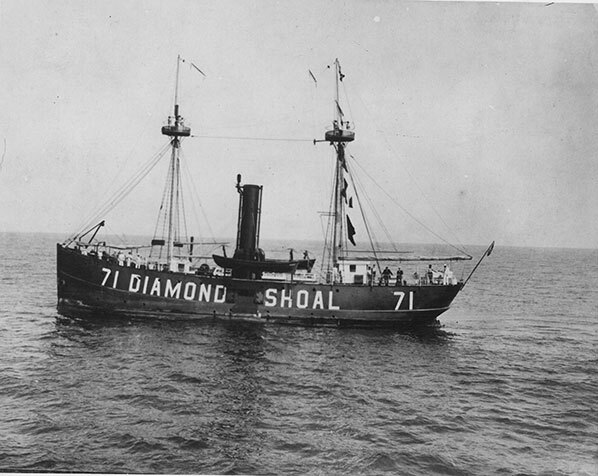 Light Vessel 71 (LV-71), also known as the Diamond Shoals Lightship, launched from Bath Iron Works of Bath, Maine, on December 28, 1897. The two-masted composite hulled, steam powered ship was built for the U.S. Lighthouse Board (predecessor to the U.S. Lighthouse Service and U.S. Coast Guard) to serve as a floating lighthouse, sound signal station, and navigational beacon. For over 20 years, the light vessel marked the treacherous waters of Diamond Shoals off North Carolina to ensure other vessels could navigate safely. On August 6, 1918, in full view of LV-71, the German U-boat U-140 attacked the unarmed American steamship Merak. U-140 chased Merak, firing continuously, as Merak tried to evade the U-boat with a zig-zag course. After hearing cannon fire, LV-71 reported by radio that an unknown vessel was being shelled near its location. U-140 intercepted the warning and immediately broke off and headed for LV-71 to stop any further transmissions. The U-boat started firing its deck guns at LV-71 and soon took out the wireless room. As U-140's shelling continued, LV-71's 12-man crew lowered its lifeboat and escaped off the doomed vessel. They did not have time to gather any supplies or belongings, and they rowed west for five miles, all the while watching the U-140 fire on their ship. After finishing off the LV-71, the U-140 returned to Merak and sent men with explosives aboard the now abandoned steamer to destroy it. The U-boat also fired shells at another vessel in the vicinity, the British steamer Bencleuch, but it escaped. The LV-71 crew, consisting of two officers, two radio operators, and eight others, left LV-71 around 2:30 pm and finally reached shore just north of Cape Hatteras's wireless station at 9:30 pm. According to a 1919 Lighthouse Service Bulletin, more than 25 friendly vessels were warned away from the area by LV-71's radio transmission.